Linus has since departed the band, replaced by Ian Hunter and, in the last nine years, the four-piece have put out a demo and an EP, as well as two splits with Abigail and Firstblood, Diskelmä and Satellite. 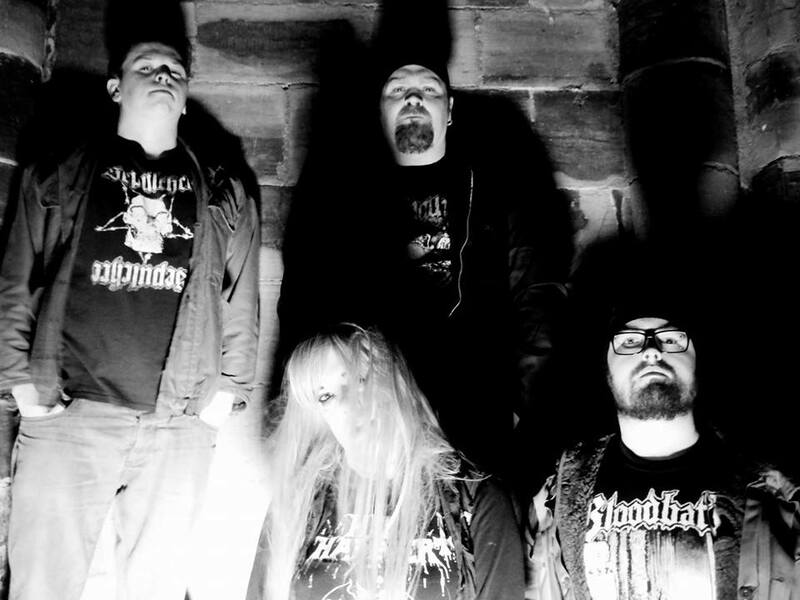 About to release their debut album ‘Usurping The Throne Of Disease’, Kat and co’s self-proclaimed brand of “apokalyptic death crust” encompasses influences from the likes of Wolfbrigade, Disfear and Martyrdöd, while pooling together their loves of death and black metal with definitive nods to Napalm Death. “Over time our sound has evolved a bit, become more death metal, overall, I guess”, admits Kat. “There is still plenty of raw punk aggression going on in our music but on the album there is definitely more death sounding riffs than ever.